A Rising Stars resource. 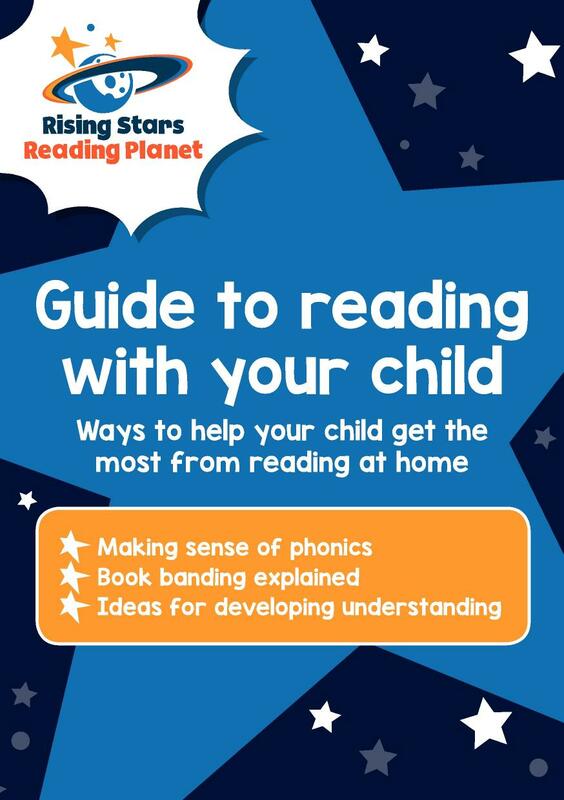 Share this handy guide with parents/carers to support them in reading at home. Includes useful and accessible information on the Reception-KS1 curriculum.